Looking for somewhere in Wilmington to tee-off? No need to consult Google because we have you covered with our list of the best golf courses in Wilmington. These top-rated greens are perfect for any occasion whether you're playing a competitive game with friends or want to go hit some golf balls solo for practice. An 18-hole championship course built in 1988, Beau Rivage Golf & Resort has naturally-contoured Bermuda fairways as well as tees and elevations of 70 feet, including the highest point in Wilmington. As its name suggests, this place has a resort golf course with a 72 par. The Cape Fear Country Club in Wilmington has an 18-hole golf course measuring 6,856 yards from the longest tees and a slope rating of 135 and a 73. Cape Fear Country Club is a private, member-owned club, so you can contact your friends, coworkers, or acquaintances who are current club members for membership information. Playing 6,227 yards par 71 from the championship tees, Greenville Country Club's golf course has tree-lined fairways and champion Bermuda greens offering a challenge for all skill levels. Not surprisingly, this golf course has hosted numerous Carolina Golf Association events, state championships, and qualifiers. 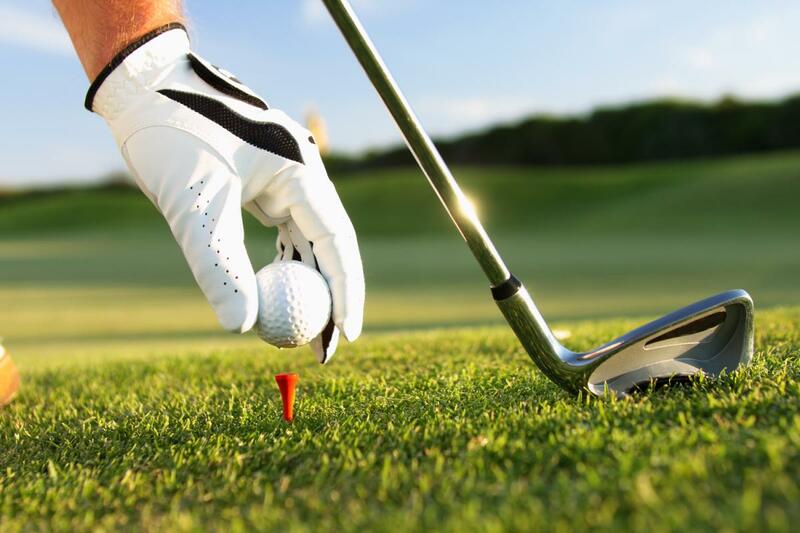 Masonboro Golf Club is an 18-hole, semi-private golf course located near historic Downtown Wilmington offering chipping and putting areas to improve your short game. Masonboro is also equipped with a seven-acre driving range and PGA staff available for lessons. The 18-hole Wilmington Municipal Golf Course is a public golf course that opened in 1926. Designed by Donald Ross, Wilmington Municipal Golf Course measures 6,784 yards from the longest tees and has a slope rating of 128 and a 72. Next time you want to play a game of golf, choose one of the best golf courses in Wilmington. If you've already played at one of these, try a new course and challenge yourself- there are plenty to choose from! Find more fun things to do in Wilmington like golfing and register on 910area, your free guide to everything in Wilmington and Fayetteville.